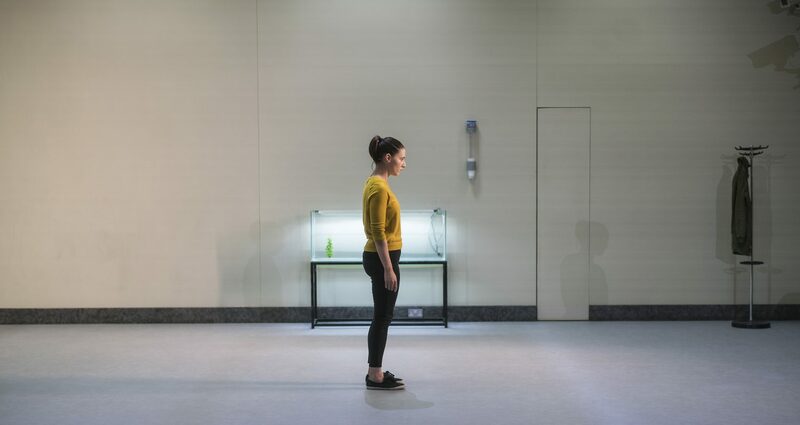 ‘a beautiful play… gorgeous choreography is by Emma Martin… 20 minutes of movement by Oona Doherty that are likely to take your breath away.’ Read the full review here. Enda Walsh sits down to chat to Irish Times journalist Róisín Ingle. Listen in here. ‘Hugh O’Conor’s nervous wreck with a big heart is an absolute joy … Charlie Murphy is simply astonishing … Oona Doherty is utterly exhilarating … an utterly unforgettable experience’ Read the full review here. Enda Walsh and Charlie speak to Miriam O’Callaghan during production of Arlington at the Abbey Theatre. Listen back here.